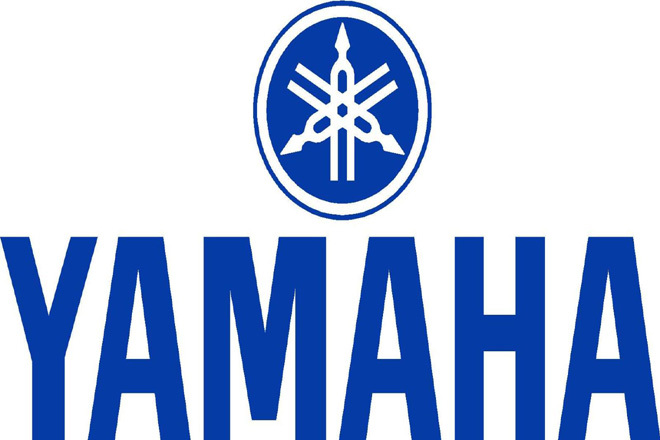 Yamaha Motor Co., announced today that it has established Yamaha Motor Ventures & Laboratory Silicon Valley Inc. (abbreviated to YMVSV), which began operation on August 5 local time. Based in Silicon Valley, California, this new company aims to conduct theme research and training for new business development, promotion of commercialization, and development of new business models. YMVSV has a capital of 450,000 US dollars, provided entirely by Yamaha Motor, and has begun operation with five employees. The new company will work in the fields of vehicles, robotics, and industrial solutions, conducting business development leveraging the business ecosystem of Silicon Valley. Yamaha Motor has transferred one staff member in Silicon Valley since May 2014, establishing the new company on July 13, 2015, which has just begun operation as announced.